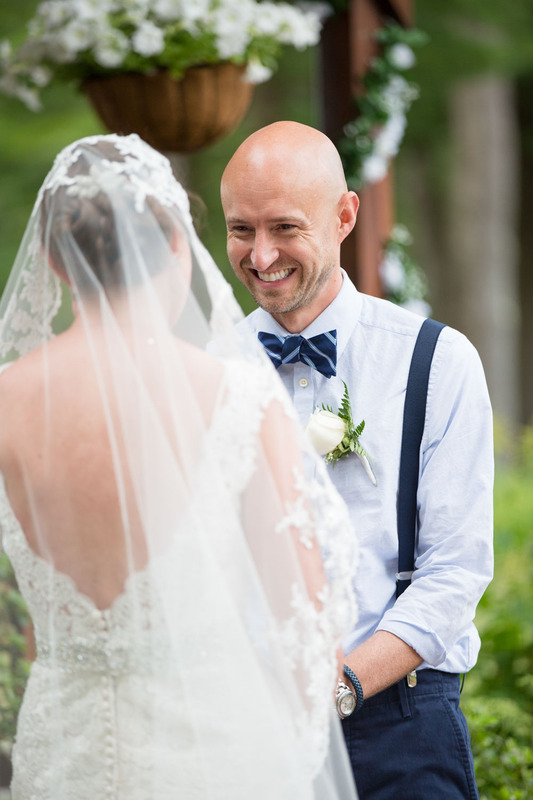 Nikki & Jim's beautiful wedding at Wedgewood Pines Country Club in Stow,Ma is now on the blog! 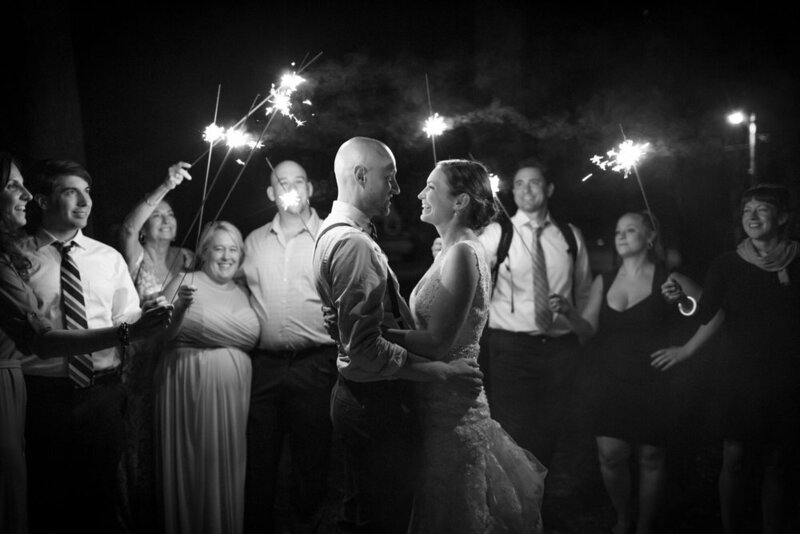 This past summer I had the chance to photograph my first Loon Pond Lodge at Ted Williams Camp wedding. I had not heard of this venue prior to this wedding but after spending the day there I can tell you it's definitely a hidden gem! It is located right on Loon Pond in Lakeville,Ma which is very private and secluded with plenty of parking. 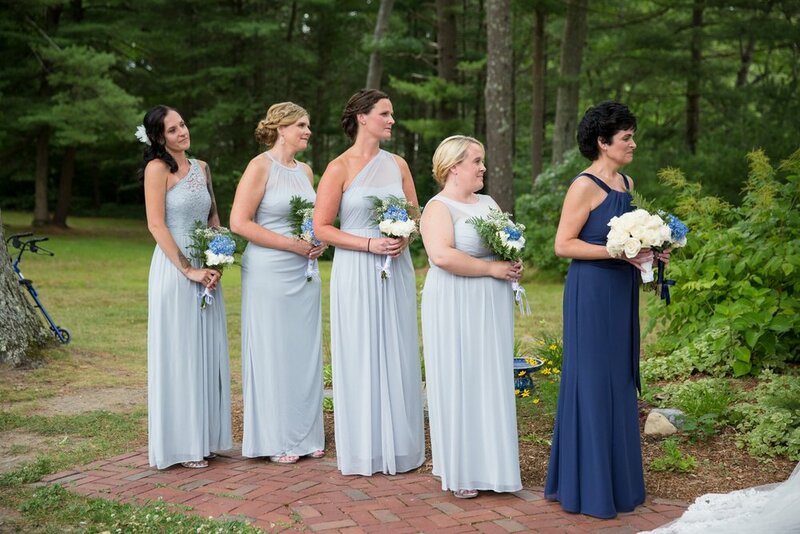 The gazebo with the beautiful Loon Pond backdrop was a fantastic spot for their ceremony, it also became a nice hangout for guests looking to catch their breath after working up a sweat on the dance floor. The reception space is rustic yet clean, and very spacious. At the end of the night they even have a massive fire-pit where guests were able to make s'mores! Tommy used to be a DJ so of course he wanted the very best for his wedding day. They hired DJ Angel Torres from Pure Energy Entertainment who delivered in every way possible. Tommy and Colleen were so fun to work with and really helped push my creativity with Tommy's one and only photo request. He wanted a T-Rex to chase himself and his groomsman from the woods! I think we nailed it! Colleen & Tommy took care of all the decor at their wedding and did a fantastic job! 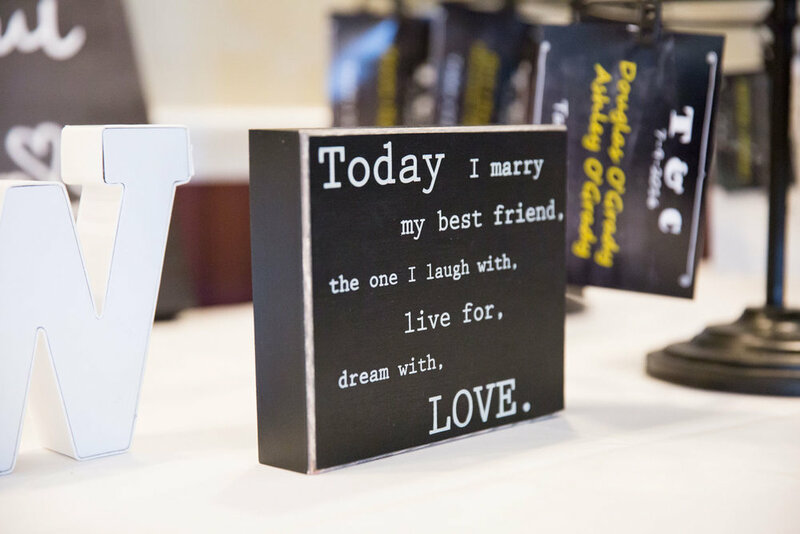 This awesome table card holder made the prefect prop to hold the rings for a cool ring shot later in the evening! At the end of the evening friends and family gathered by the fire-pit to make s'mores and hangout. While packing up I remembered that I had some sparklers in my car. I walked back with a package of sparklers and a plan. This was the last image we created that night. Tommy wrote one of the most epic reviews to date. I had to share it below! 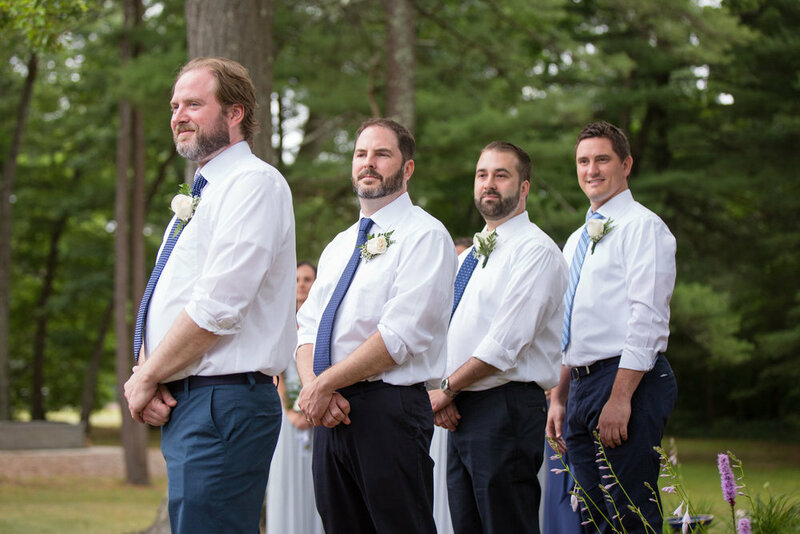 Having previously seen Chris’ work from a summer 2015 wedding I attended, my now wife Colleen and I knew he was the only choice for our wedding. Sweet Larry Bird’s mustache did we make the right choice! He was so easy to work with in the months leading up to the wedding. He offered great ideas and was always helpful and respectful of our desires for the big day. Dude is a true artists! Now that the wedding is over, Colleen and I have been reliving the night in our heads, but thankfully, we have an insane amount of INCREDIBLE photos, courtesy of Chris and 26 North Studios! I love fall weddings! I also love Jenna and Nick! From the moment I met them I was super excited to shoot their wedding. They absolutely loved my work and just let me do my thing which always makes for a fun day! Jenna and Nick also booked my good friend DJ Mark Dixon from Pure Entertainment. Any time you have Mark at a wedding you know it is going to be a good time. This was my first Saphire Estate wedding. I have worked at their sister property The Villa in East Bridgewater and they are both gorgeous properties run by very accommodating staff. And the food is good. Bonus! As soon as I arrived it started raining. Jenna was so laid back about the situation and basically said "as long as it is not pouring we are going outside". I love that attitude! Don't let a little sprinkle ruin your outdoor ceremony! The rain actually cleared up just in time and the staff at Saphire Estate actually busted out some leaf blowers to quickly clear the ceremony space of excess water which was amazing. We started a few minutes late but everything worked out perfectly! We even managed to catch a small glimpse of the sunset over Lake Massapoag before heading in to join the reception. Once inside DJ Mark Dixon did what he does best and rocked Jenna and Nick's guests from start to finish! I wish you both the very best! Keep on being awesome! 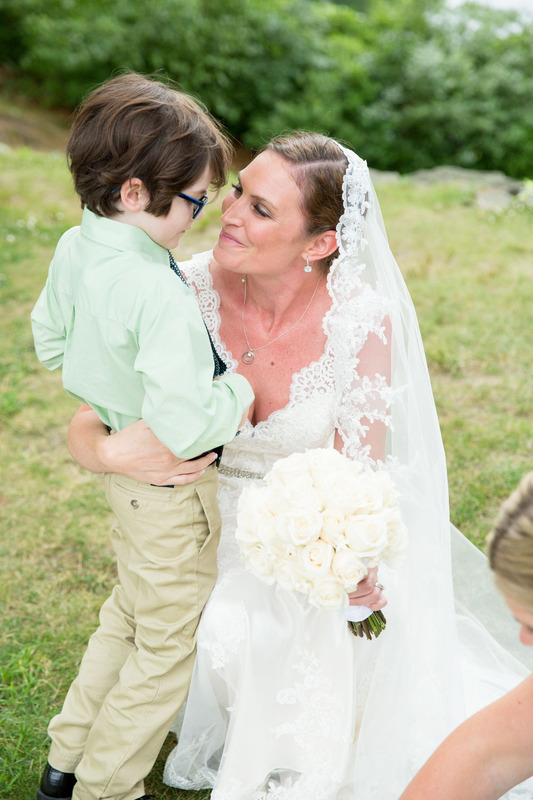 Kristina & Matt Chitro were married at the gorgeous Oceanview of Nahant on October 14, 2016. From the moment I met these two I knew it was going to be a fantastic wedding. Partly because they were a young couple into good music with friends that like to party, but also because they decided to hire Johnny K from Pure Energy Entertainment for their DJ. We started the day together at the Four Points Sheraton in Wakefield which happens to be next door to my house (score!) She had the suite on the top floor which was fantastic for photos! 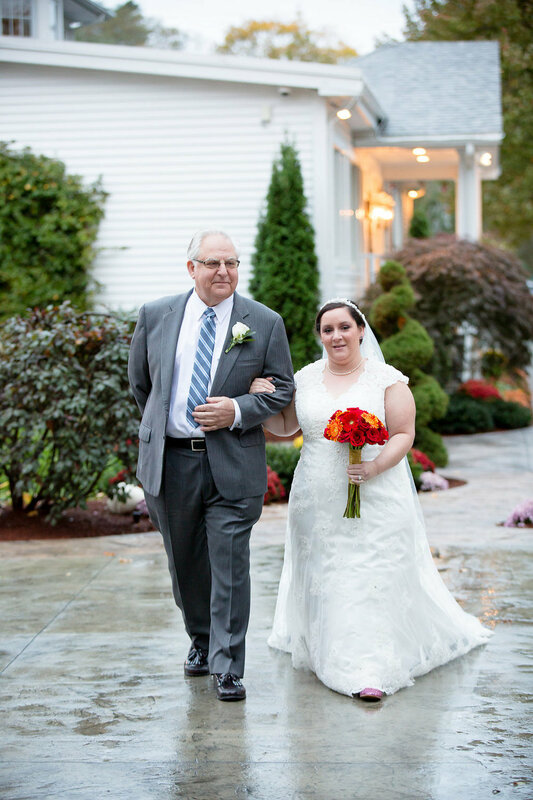 We did the first look with Kristina's father, and it was such a touching moment. There wasn't a dry eye in the house. From there we headed to the Oceanview of Nahant where Kristina & Matt tied the knot on their beautiful Beach Stone Terrace. The Oceanview added this to their property very recently, and it has been a HUGE success with their couples. I really love this new space. It is only steps away from the ballroom and bridal suite making everything flow very smoothly! After the ceremony, we lucked out, and the moon rose right over the Atlantic making a spectacular backdrop for their portraits. When the DJ started introductions, my belief that this was going to be an insanely fun wedding was confirmed. When Kristina & Matt entered the room, their friends and family gave them a super energetic welcome! I'm a strong believer that a picture is worth a thousand words, so enough from me, check out the highlights below!